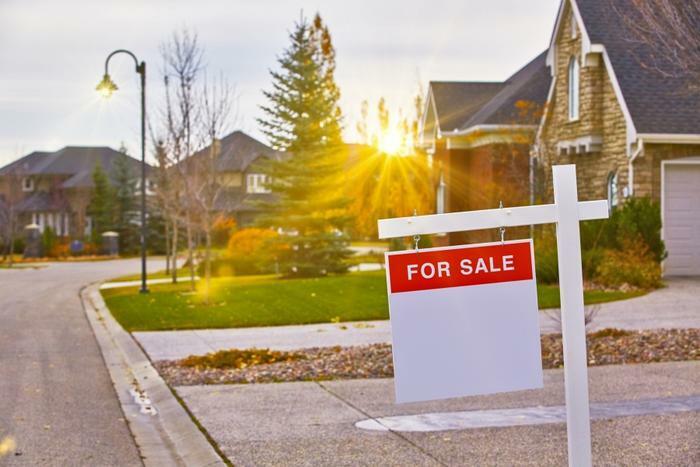 The number of homes for sale nationwide increased in January, reversing a trend that began in 2014 and has contributed to steadily rising home prices. A new report from real estate marketplace Zillow shows housing inventory grew 1.2 percent last month, compared to January 2018. Theoretically, more homes for sale should balance out the supply and demand equation, which has favored sellers for more than four years. But a closer look at the numbers suggests the average home buyer might not benefit from the shift, at least not yet. The Zillow report notes that the biggest increase in housing inventory occurred in five red-hot markets where homes are among the most expensive in the country and out of reach for the average buyer. Housing inventory in more modestly priced markets like Pittsburgh and Baltimore continued to fall, with both those cities seeing the number of available homes on the market falling by 10 percent. In fact, property in the entry-level segment of the market -- the so-called “starter homes” -- is still not that easy to find. Inventory levels are closely tied to price increases. When the market is flooded with a glut of homes for sale, buyers have more negotiating leverage. But the reverse is true when there are fewer homes than people who want to buy them. Zillow reports the median-priced home in the U.S. in January cost $225,300, up 7.5 percent year-over-year. Price increases are nearly twice as high in some of the nation’s more modestly priced housing markets like Indianapolis and Atlanta. Even so, Zillow senior economist Aaron Terrazas believes the current trend is encouraging. The number of homes on the market is moving higher, albeit at a slow pace. And first-time buyers still face hurdles due to rising prices and mortgage rates that are higher than at this time a year ago. Terrazas concedes that demand still outweighs supply so that the market remains competitive. First-time buyers who are still renting are also facing rising costs as the Zillow report shows rents grew on an annual basis for the third straight month. Rents rose in January by 2.1 percent over a year ago to a median of $1,468.